Here is a review summary of a couple of interesting TV developments that have caught my eye in 2017. Having installed well over a thousand TVs over the years, it takes a lot for me to be impressed by new releases. Although there have been some big improvements in picture quality/technology (HD, 4K, HDR, OLED etc) there hasn’t been the same improvement in TV design. Sure, TVs have become bigger, slimmer and smaller framed, but the improvements in appearance have been gradual and over last 5 years. 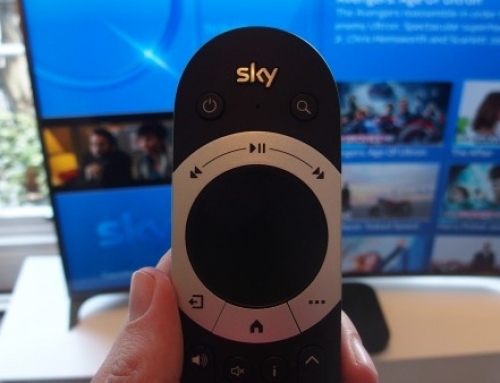 From an installation perspective, poorly designed rear profile/connections of many of the latest TVs has meant that when wall mounted, they are not actually any slimmer/closer to wall than many of the older LED models. So, this brings me onto the following……. 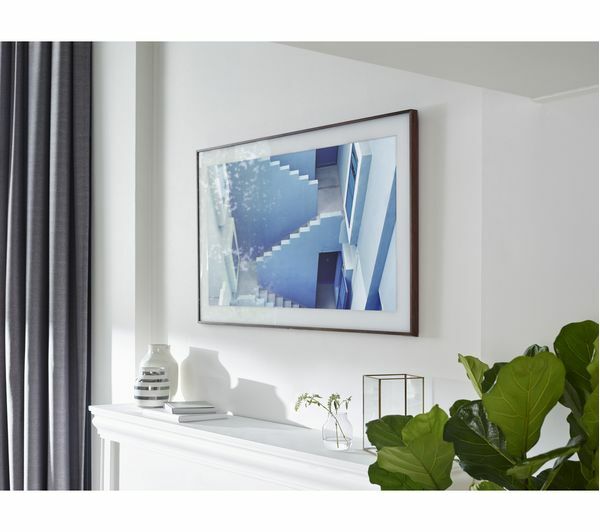 The Samsung Frame is an LCD TV that was created in collaboration with Swiss designer Yves Behar and has been designed to blend seamlessly and artistically into your living space. This offers real appeal for interior designers or people that don’t want to see a television screen dominating their living room. Based upon the design of a real picture frame it turns into a picture display when you’re not using it, and can display custom designed pictures of art, either from its own library, or you can upload your own photography. 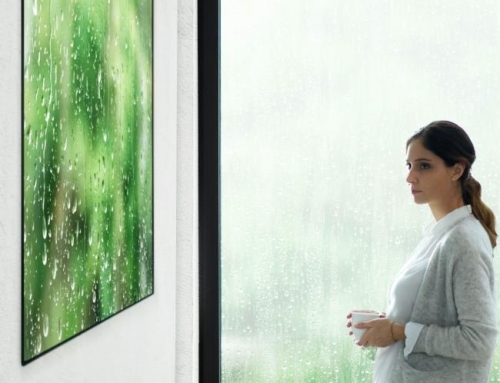 So your TV transforms into an art piece to enhance your living space, when in standby mode. 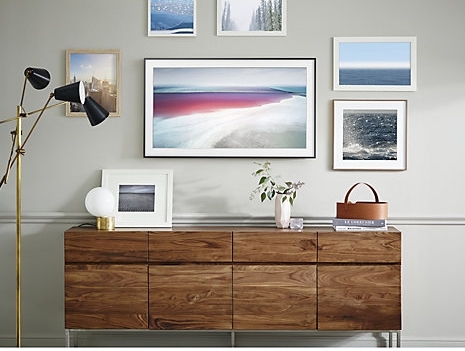 It is wall mounted completely flush to the wall like a picture in a gallery, via the included ‘no gap’ wall mount which sits inside the TV frame. 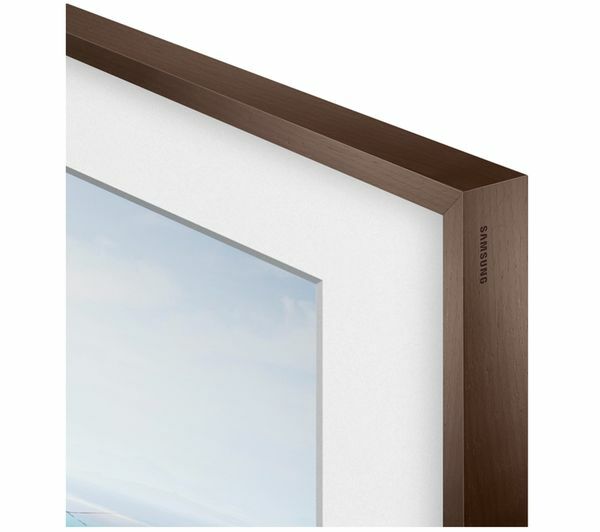 The outside frame is customisable, with a choice of white, black or wooden bezel colour frames available (sold separately) for perfect match to your interior. 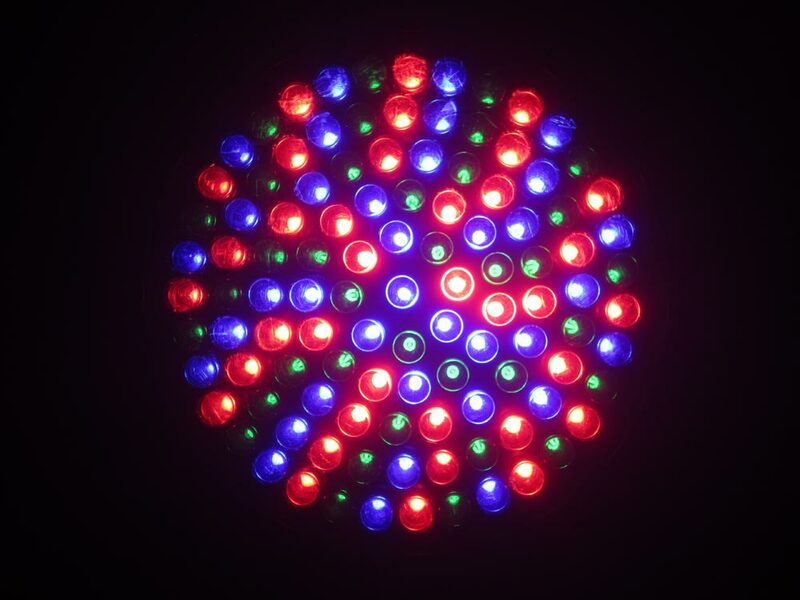 Each frame attaches and detaches easily with magnets. 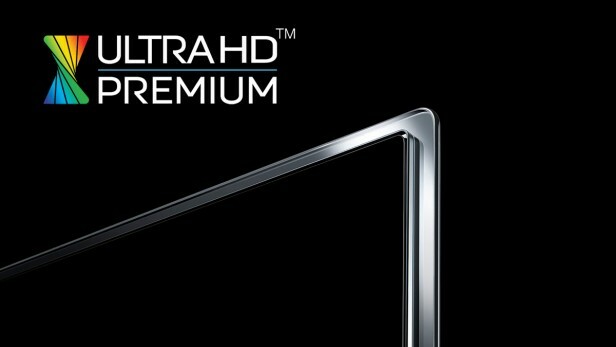 Although image quality is not up to the same par as Samsung’s OLED range, The Frame is a bit less focused on function and more focused on form. 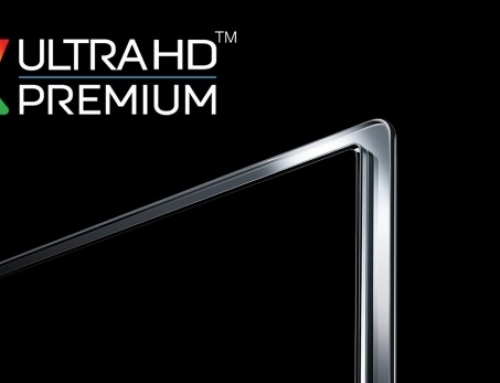 It still includes a capable Ultra HD 4K HDR picture spec, and smart hub as many of the other Samsung LED models, with the option to control all compatible devices via one remote control. This purpose built TV design appears to be a better alternative to the more expensive ‘mirror TVs’ (which can be very reflective), and the aftermarket ‘add on’ picture frame surrounds (which are fiddly/bulky to fit) in order to blend TV to into surroundings. So, The Frame includes a gallery of images, including landscapes, wildlife, digital art and drawing, with further selections available to purchase from the Samsung Art Store. 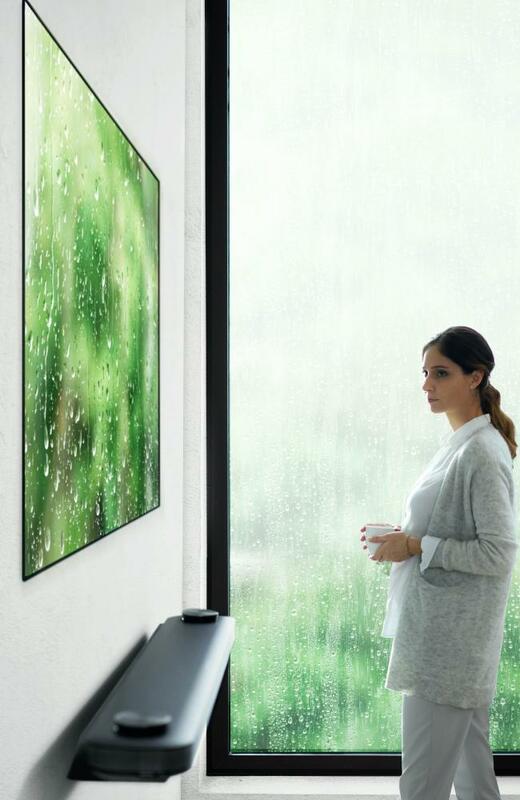 The 4K picture resolution allows TV the ability to reproduce artworks and photos in pin-sharp detail. 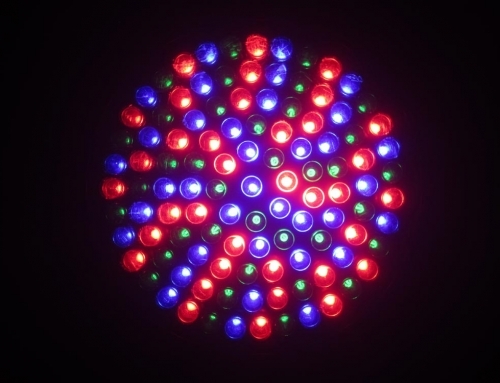 The clever part is making the illusion convincing, which is where the Frame excels –the embedded light sensors adjust the screen brightness so that the art looks as if it is printed on paper. The brightness of the image decreases as it gets dark later at night, matching convincingly the appearance of other pictures hung next to it. There is also a Motion Sensor built into the TV that detects movement and knows if people are in the room or not, so it only displays art if people are there to appreciate it, fading to black when the room’s empty to save power. The Frame comes in 43, 55 and 65in sizes, and the casing itself has been made thicker so that it will resemble the dimensions of other pictures hanging on a wall. So although the actual TV is not as thin as some of the latest LED and OLED models, it still looks just as slim and neat on the wall with its clever integrated wall bracket design. 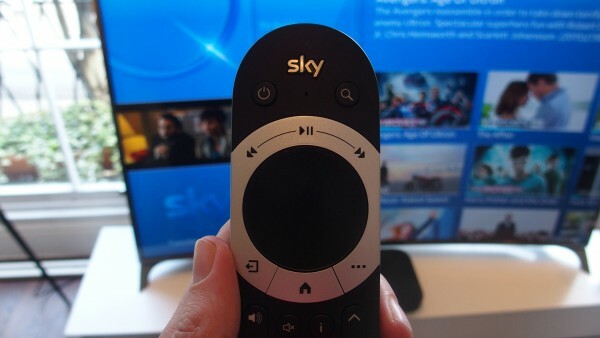 The TV is connected via a thin white optical cable to a separate ‘One Connect’ box for HDMI/aerial etc to enable easier cable concealment. This can be hidden away in a cupboard.